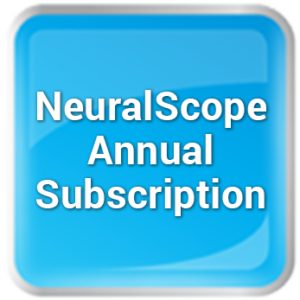 Note: NeuralScope™ Requires the TradeStation® Platform Version 9.5 (Build 27) or later! 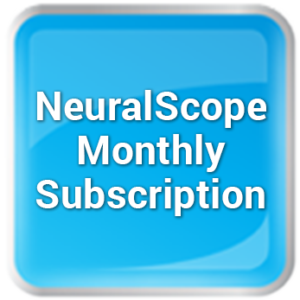 NeuralScopeTM is not intended as specific trading or investment advice and provided for informational purposes only. If investment or other professional advice is required, the services of a licensed professional should be sought. This is not an offer to buy or sell commodities futures or options. Past Performance is no guarantee of future results. 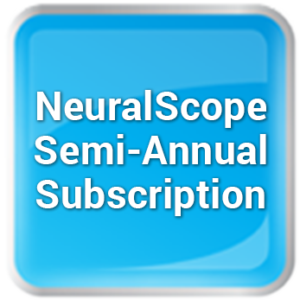 NeuralScopeTM is not intended as specific trading or investment advice and provided for informational purposes only. If investment or other professional advice is required, the services of a licensed professional should be sought. This is not an offer to buy or sell commodities futures or options. There is risk of loss in all futures and options trading and you must decide your own suitability to trade. Any trades made in reliance on this information are made at your own risk for your own account. The use of any trading system does not guarantee that you will make profits, increase profits or minimize losses. The full CFTC Disclosure is set forth Here. We do not share our client list and keep all inquiries confidential. Copyright 1995 - 2018 Cooper Advanced Technologies - C.A.T. - All rights reserved.